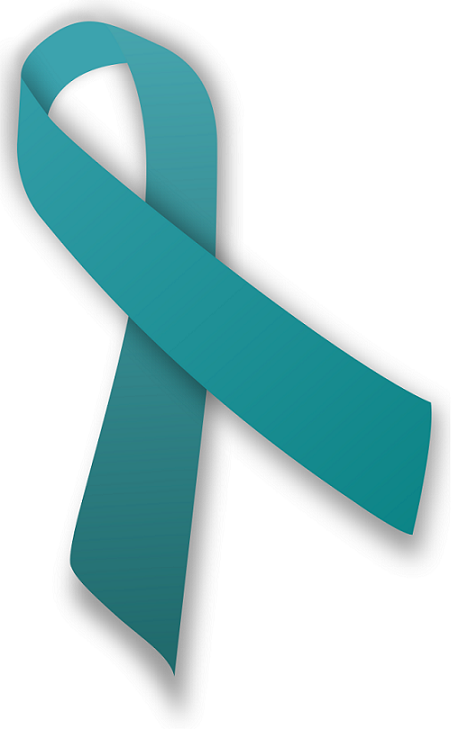 Caring Together is an organization dedicated to providing support, education, and advocacy for women with ovarian cancer and to supporting research efforts aimed at finding an early detection test and a cure. They are best known for their monthly support group and yearly ovarian cancer run in Albany's Washington Park. Joining us this morning is Kelly Quist-Demars, survivor and administrative assistant to the board. The prospect of entering treatment is overwhelming for anyone facing a diagnosis of cancer. While patients have access to a vast amount of medical information online, this advice is often unreliable or confusing. 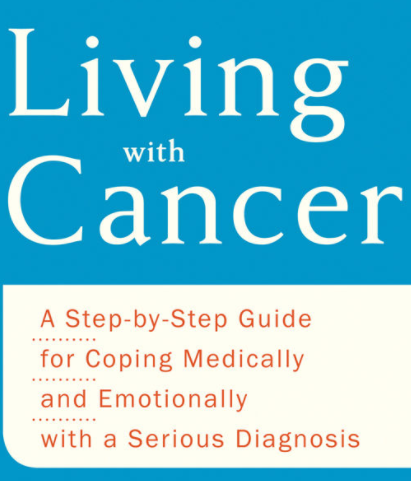 In their new book, Living with Cancer, Drs. Vicki Jackson and David Ryan have crafted a step-by-step guide aimed at helping people grasp what’s happening to them while coping physically and emotionally with cancer treatment. The book is designed to be a resource full of patient stories, teaching patients and caregivers how to ask the right questions to get the best possible care - beginning at the moment of diagnosis. They also explain how to work with a team of doctors and nurse practitioners to minimize symptoms and side effects while living as fully as possible in the face of cancer. 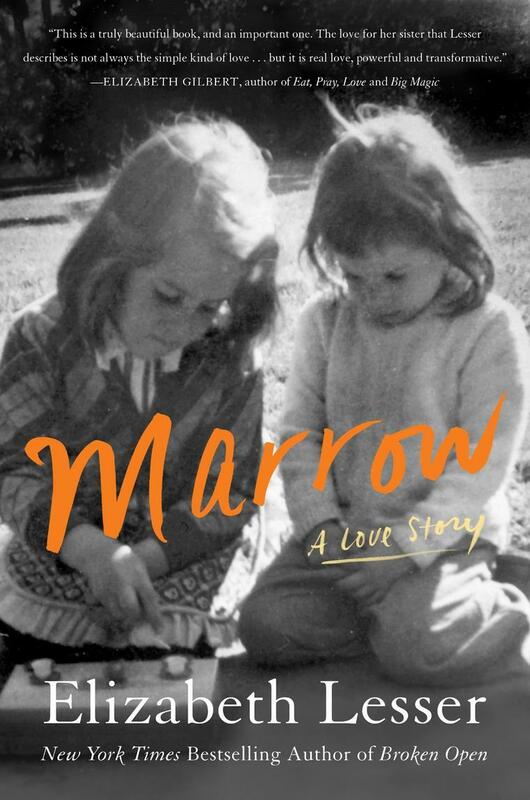 Sophie Sabbage was forty-eight years old, happily married, and mother to a four-year-old daughter when she was diagnosed with late-stage lung cancer. Since that shocking diagnosis, she has been on a remarkable journey of healing and renewal that has reshaped her life—for the better. 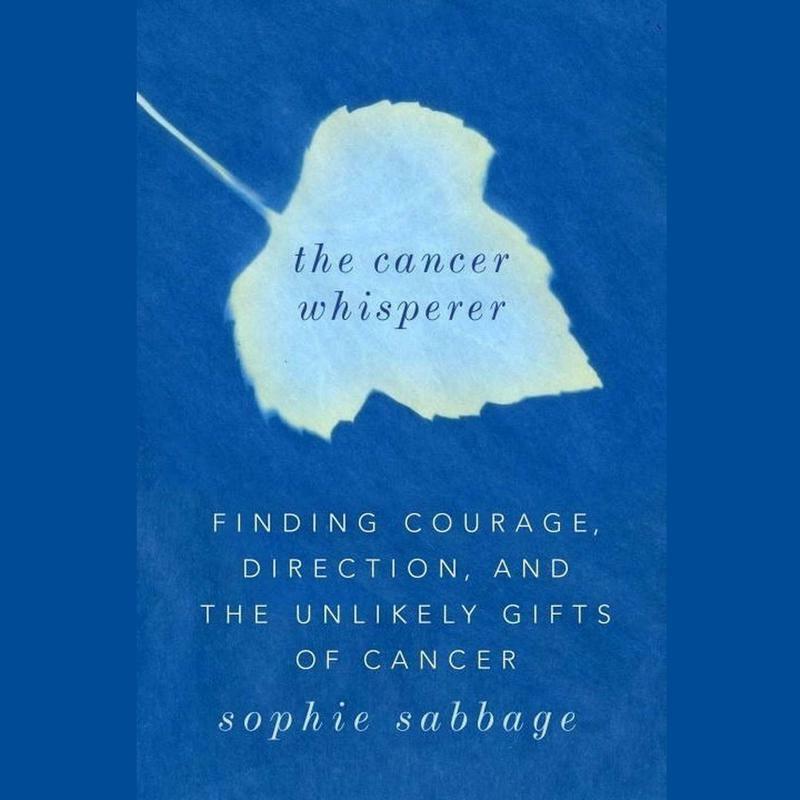 The Cancer Whisperer chronicles Sophie’s extraordinary relationship with cancer and the very effective methods she has used for dealing with her fear, anger, denial, and grief. The governor has done a lot to promote the state’s program to boost breast cancer screening rates. He spent considerable time advocating for the expanded program and made it a centerpiece of his 2016 State of the State address. But cancer is not only a women’s issue, it affects all of us.